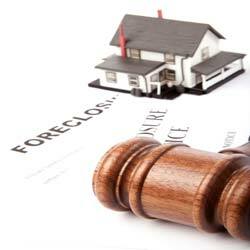 Most homeowners contemplating bankruptcy are concerned with whether they will be able to keep their homes. Depending on the value of your home and how much you owe against it, you may be able to protect the equity, keep the house and discharge other debts. If this issue concerns you, it is crucial that you seek advice from a competent attorney to determine whether you can protect your home in bankruptcy. Go to LOCATIONS to find an office convenient to you.